"Model STS300+LCD is the new innovation from Smart Technology Systems. 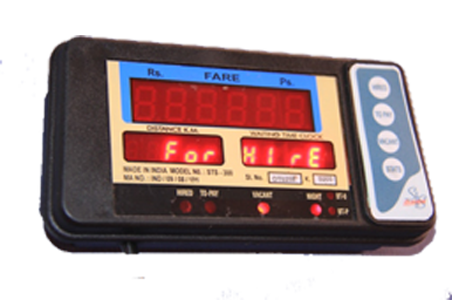 This meter comes with inbuilt thermal printer for the trip receipts. This meter also can be upgraded to GPS meter by connecting the GPS box to its RS232 port." "Model STS300+ LED is the innovation from Smart Technology Systems. 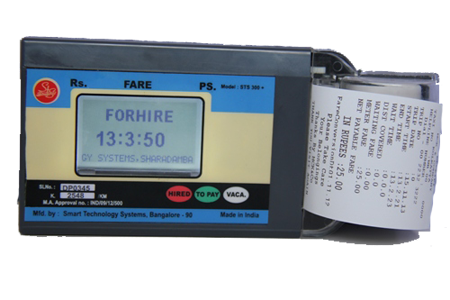 This meter comes with inbuilt thermal printer for the trip receipts. 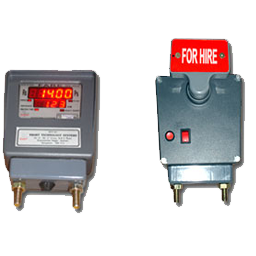 This meter also can be upgraded to GPS meter by connecting the GPS box to its RS232 port." 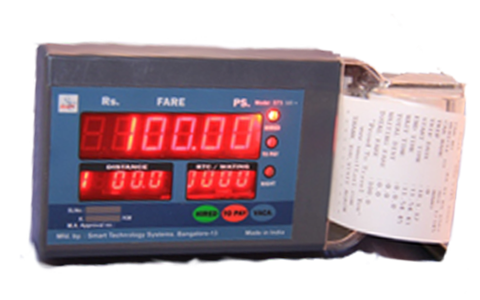 "The STS300 taximeters has been designed as a fully programmable/configurable "basic" taximeters which can easily upgrade to "Printing" and "GPS" versions without the hardware change. The meter is ergonomically designed and blends with the car dashboard." "Smart Technology Systems offers a wide range of product using Latest technology of the GSM/GPRS modules and industry standards GPS receivers. 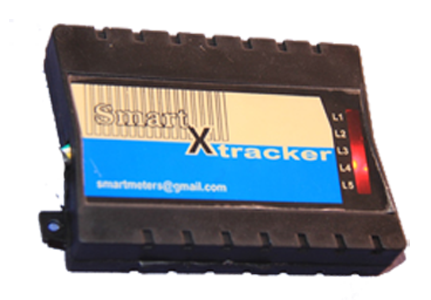 XTracker is product of Smart technology for you to track your assets. XTracker equipped with the GSM/GPRS and GPS module for vehicle navigation applications." "Model STS30 is the Flag operated switch type Meter. STS30 comes in durable Aluminum die cast body, which ensures rugged operation and meets all the environmental conditions. It is very easy to operate the Meter by turning the Flag to the down and up position." 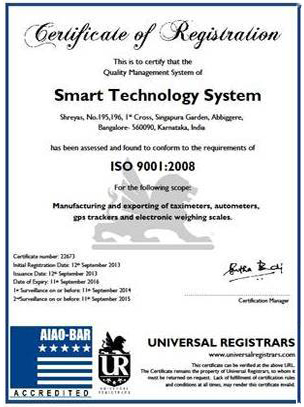 Smart Technology Systems is a leading manufacturer in the electronic taximeters Market.Established in the year 2005, Smart Technology systems have a vast expanse of dealers and service destinations over the nation, high dependability and high trust is our key industrial etiquette. turnover gradually increased to 25 million in 2012.
masterpieces each of them designed and manufactured with highest quality and cost control measures, so you get the best of quality at the most affordable prices. Adding to our initiative to ensure client delight, our taximeters come with a one year warranty, so you can be rest assured you have the money riding in with absolute peace of mind. We at Smart Technology systems are constantly striving toward our vision the future holds a promising pot of products and services from us including Total Fleet Management solutions. We have already achieved the first step of realising these by launching our new GPS Xtracker, SmartNav all in one Meter and STS300+ inbuilt printer meter. Smart Technology Systems Copyright © 2003 - 2013.All Rights Reserved.